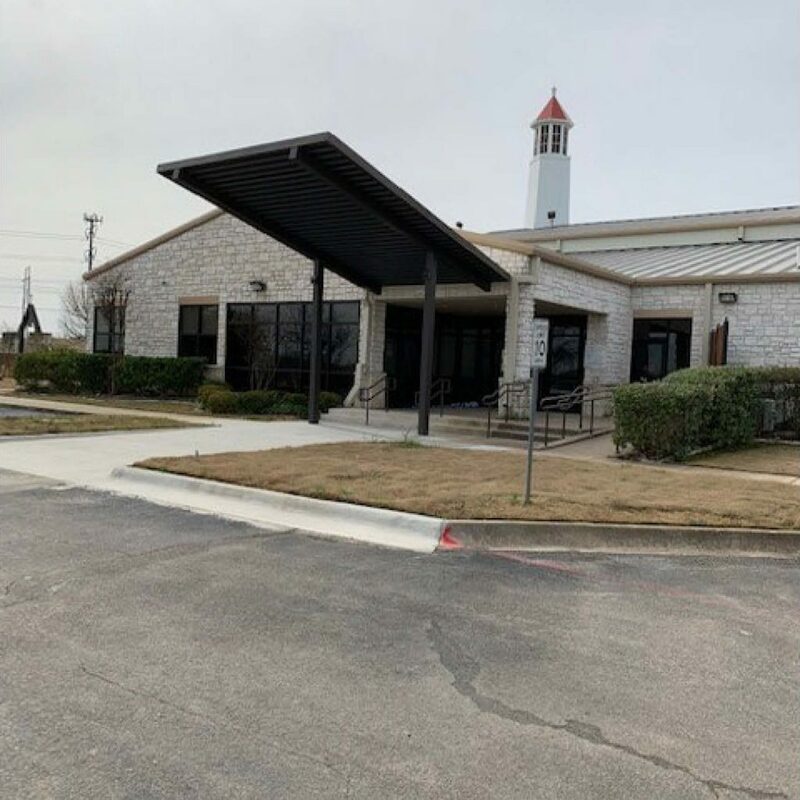 VERTEX was selected to complete an interior and exterior remodel for Lighthouse Fellowship Church and Christian Academy in Fort Worth, TX. 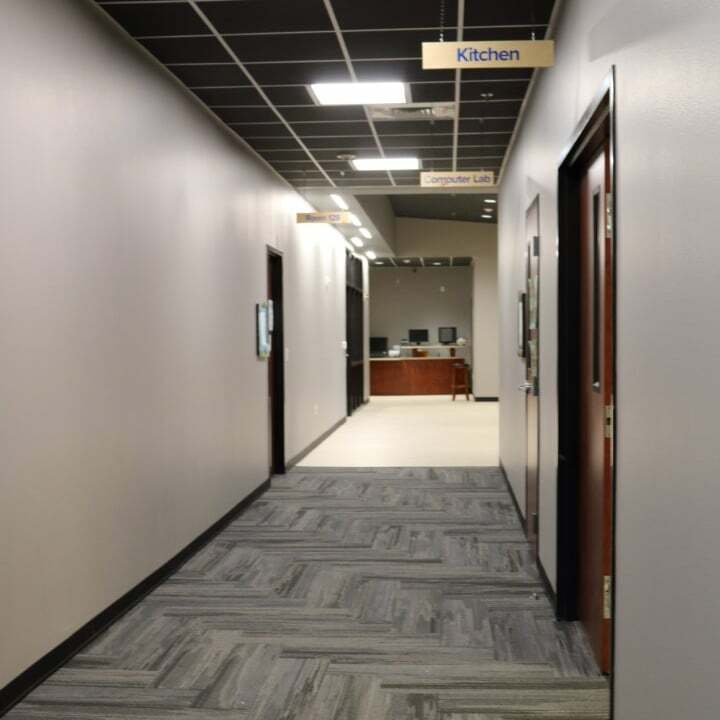 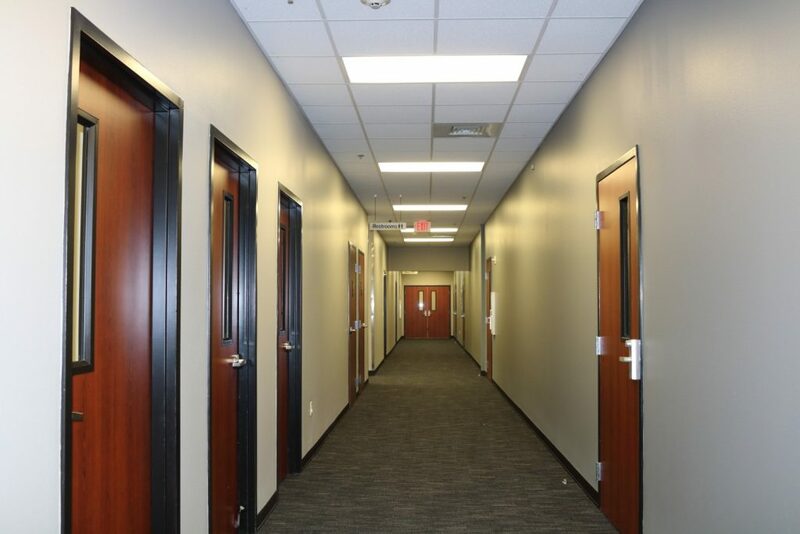 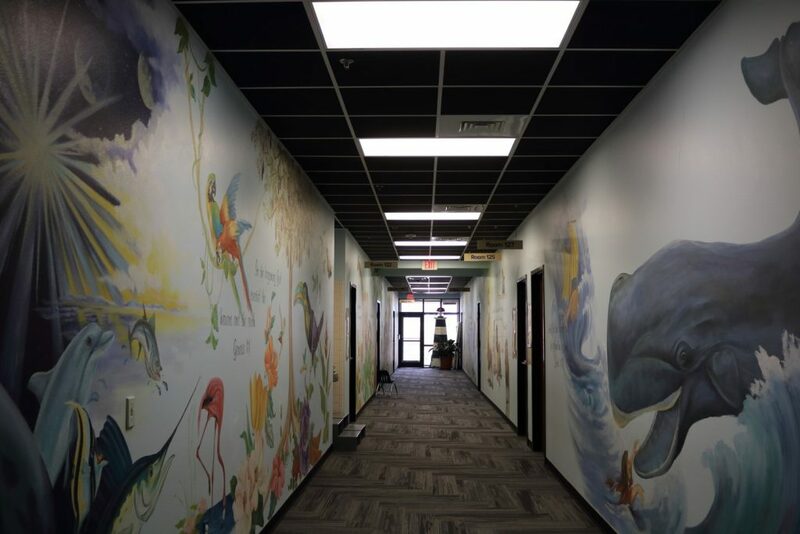 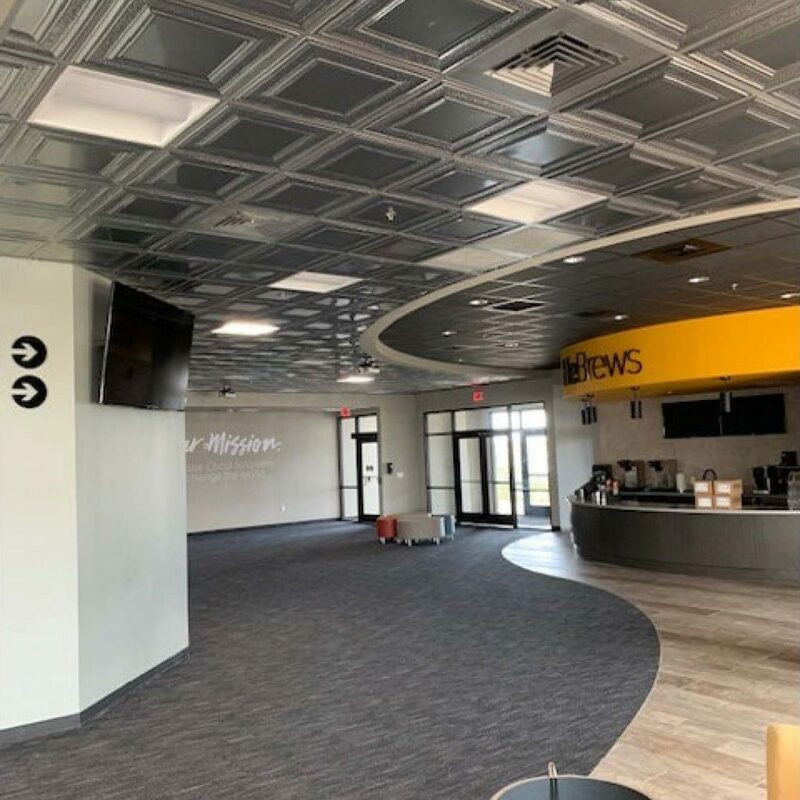 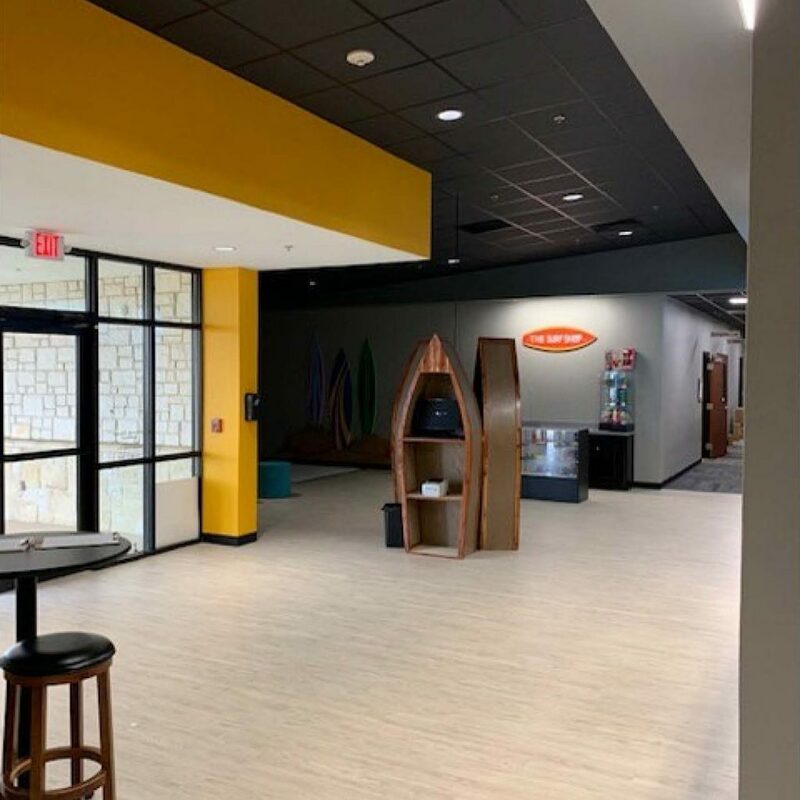 The remodel consisted of 3 phases with the challenge of completing construction while school was in session and all church activities continued as scheduled. 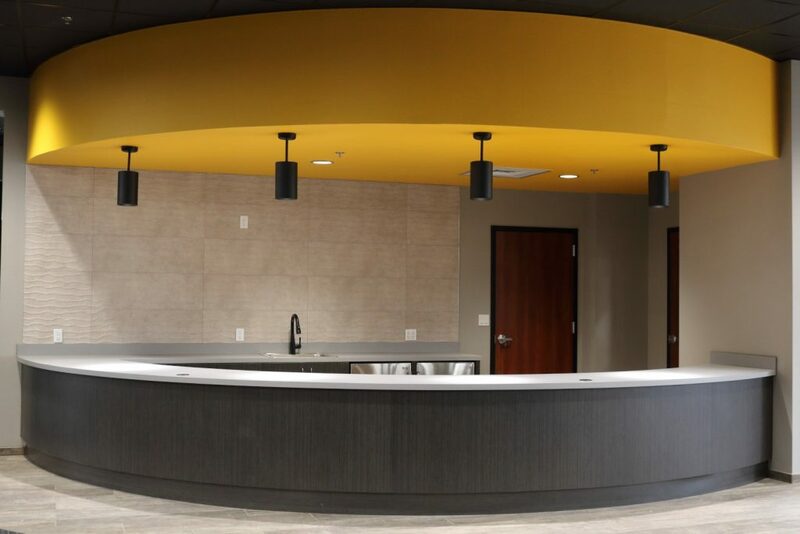 Phase 1 consisted of converting existing outdoor space into interior meeting rooms and café area. 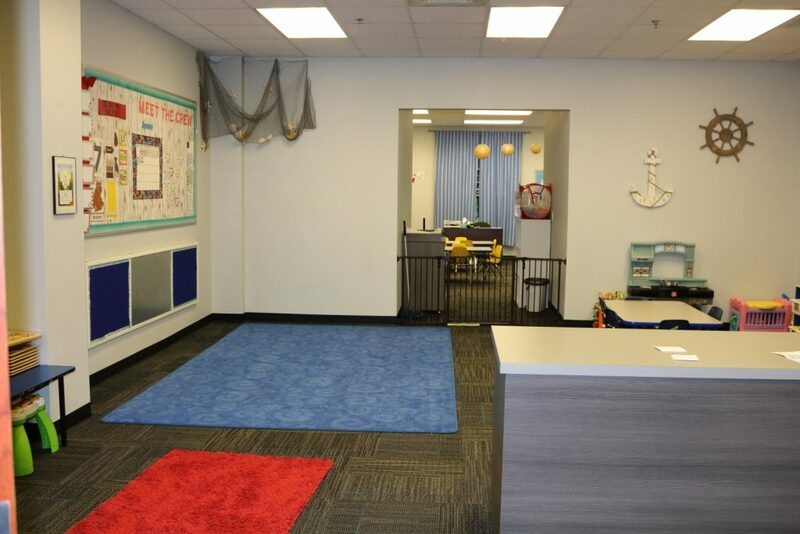 Phase 2 consisted of a full demo of the school’s reception area and convert into an open concept play area. 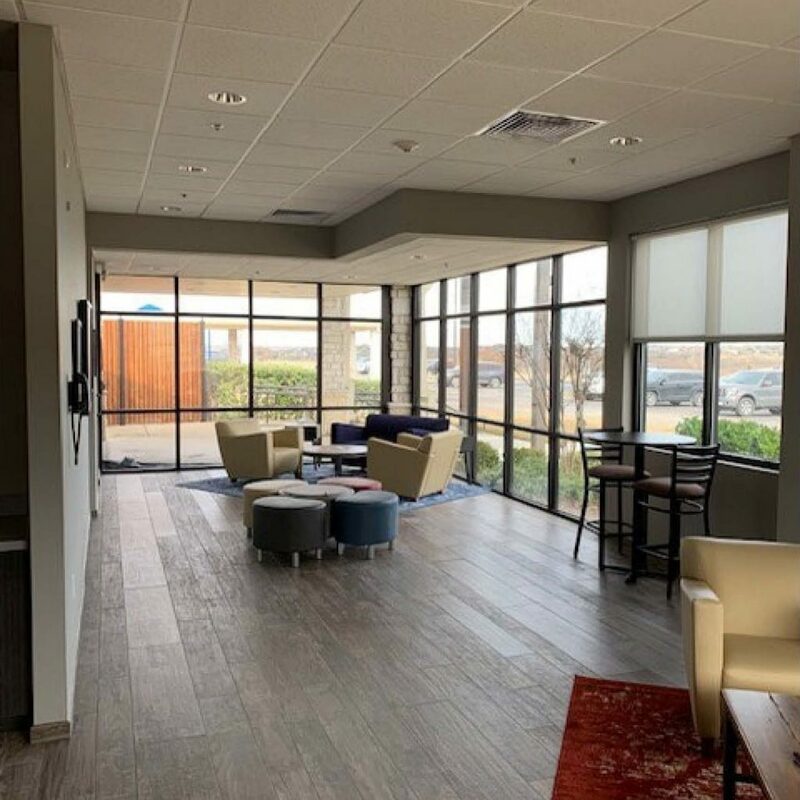 Phase 3 was to convert an exterior porch and enclose it with store front windows and create a new vestibule, take exterior landscaping and convert to a covered approach for ADA Access. 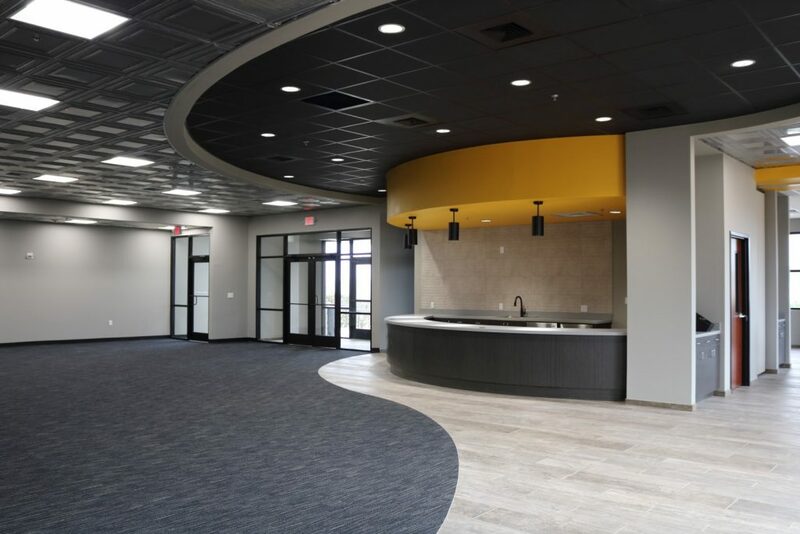 VERTEX completed construction of all 3 phases on time and on budget while not interrupting daily activities to the school or church.